We’ll miss you, General Woodwork Supplies! 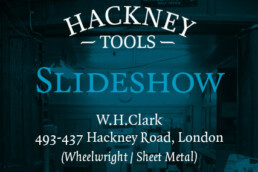 Hackney Tools is a woodworking blog mostly concerned with joinery and cabinet making. 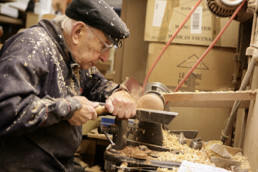 We also discuss the uses of woodworking hand tools and machines.